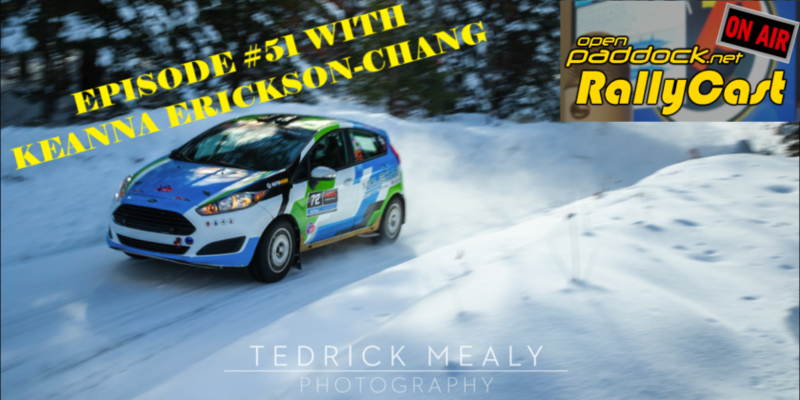 In this week’s episode Mike, Ian, and Matt start off with an interview with international co-driver Phil Hall. 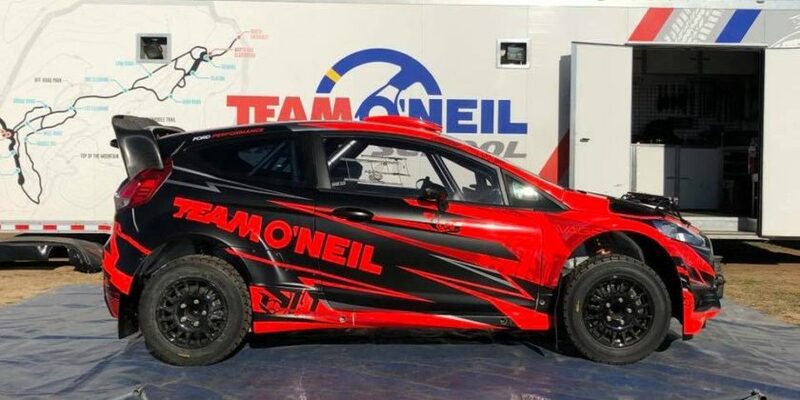 Phil not only competed in WRC Australia last weekend, but has also done events in the British Rally Championship, Drive DMACK Fiesta Trophy, the Canadian Rally Championship, and Rally America. We also review last weekend’s release of the Rally America 2017 schedule and the changes to their championship structure. The 28 year old co-driver has competed in BTRDA, BRC, The Finnish Rally Championship, the Drive DMACK Fiesta Trophy in the WRC, Canadian Rally Championship, and in Rally America. This kid’s been everywhere and is still going places! Phil would like to thank his WRC Australia supporters: MSA Academy; Atlantic Oil; Damesa Industries; and of course his team Rhys Pinter Rallysport.